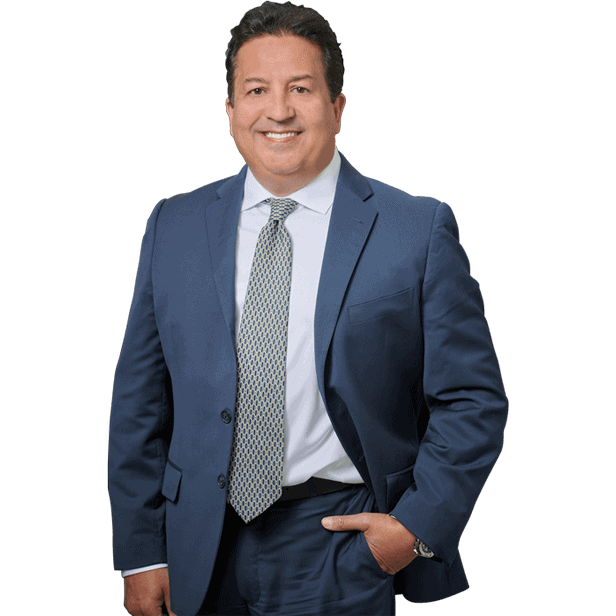 FREE Consultation - Call (305) 949-2526 - Miami Nursing Home Abuse Lawyer, Miami Personal Injury Lawyer. Dante Law Firm, P.A. 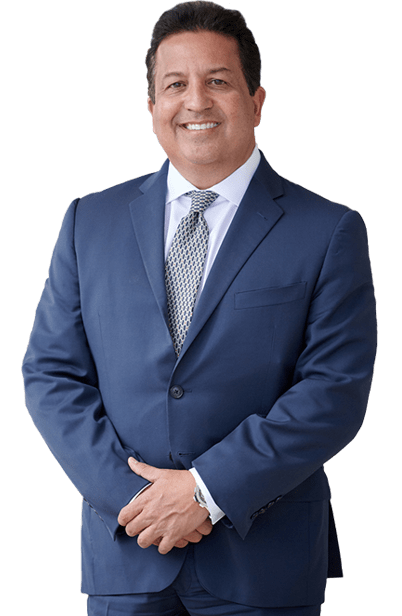 Our nursing home malpractice attorney in North Miami Beach experts have extensive experience in handling malpractice cases in South Florida. Call us for a free consultation. We are determined to get the most compensation benefits as possible within the law for our clients. By 2050, people 65 and over will comprise an impressive 21% of the U.S. population. In the United States today, there are over thirty six million people above the age of 65. According to statistics, many will need some form of assisted living, whether it is a nursing home, assisted living facility or other elderly care facility. According to estimates compiled by the Nation Center on Elder Abuse, between 1 and 2 million Americans age 65 or older have been injured, exploited, or otherwise mistreated by someone on whom they depended for care or protection (Elder Mistreatment: Abuse, Neglect and Exploitation in an Aging America. 2003. Washington, DC: National Research Council Panel to Review Risk and Prevalence of Elder Abuse and Neglect). That same report stated that in 2003, Long Term Care Ombudsman programs nationally investigated 20,673 complaints of abuse, gross neglect, and exploitation on behalf of nursing home and board and care residents. Among seven types of abuse categories, physical abuse was the most common type reported (National Ombudsman Reporting System Data Tables. 2003. Washington, DC: U.S. Administration on Aging). A survey of nursing homes ranked Florida among the highest with a 23 to 36 percentage rating for a Deficiency for Actual Harm or Immediate Jeopardy to Nursing Home Residents (2009 Edition of Nursing Home Data Compendium). Nursing home residents have patient rights and certain protections under the law. Pursuant to 42 U.S.C.A. 1396r(c)(1)(B)(i), the nursing home must list and give all new residents a copy of these rights. Long-term care for the elderly is typically extremely expensive (well over $5,000 per month in many jurisdictions). The vast majority of residents go through most, if not all, of their assets in a matter of months and then become eligible for federal Medicaid benefits. Over 90% of nursing home residents cost are paid by Medicaid. As such, almost all nursing home facilities receive Medicaid funds. The Federal statute, the Omnibus Budget Reconciliation Act or “OBRA”, 42 USCA 1396 et seq. and 1395 et seq., and its interpretive guidelines, spells out how nursing homes are ultimately responsible for the health, medical care and well-being of their residents. A federal bureau known as the Health Care Financing Administration (HFCA) oversees compliance with these regulations. HCFA enforces guidelines for the evaluation, care and treatment of residents, aimed at maximizing the quality of each resident’s daily life and minimizing abuse and neglect. If substantial compliance is shown, certification of the home is continued and the home can continue to receive government funds such as Medicare/Medicaid. If not, the home may lose its ability to receive these benefits. Care is expected to improve as nursing homes take steps to prevent injuries and avoid litigation, which is increasing. Before proceeding with litigation, a review of medical records is critical. All available family members, friends and witnesses should be interviewed to determine if there is any additional information regarding the elder’s treatment or documents which will assist in evaluation. This should include inquiries regarding complaints and/or third party investigations by governmental authorities. Because most victims in nursing home cases are long past the stage of earning wages and often have short life spans, analysis of these cases is different. Important factors which may impact the amount of damages that may be recovered include the egregiousness of the nursing home’s conduct, whether a pattern of neglect can be shown, and whether injuries from the nursing home’s negligence can be distinguished from the resident’s existing disease process. The Dante Law Firm, P.A. are committed to upholding the quality of care in our long-term care institutions by taking swift and legal action to compensate nursing home residents and their families for injuries resulting from neglect or inadequate care. Only this way will the quality of care for all residents be assured. If you feel that you or a loved one has been victimized while in the care of a senior citizen facility, call us now at 305-949-2526 or contact a Miami nursing home accident and injury lawyer.